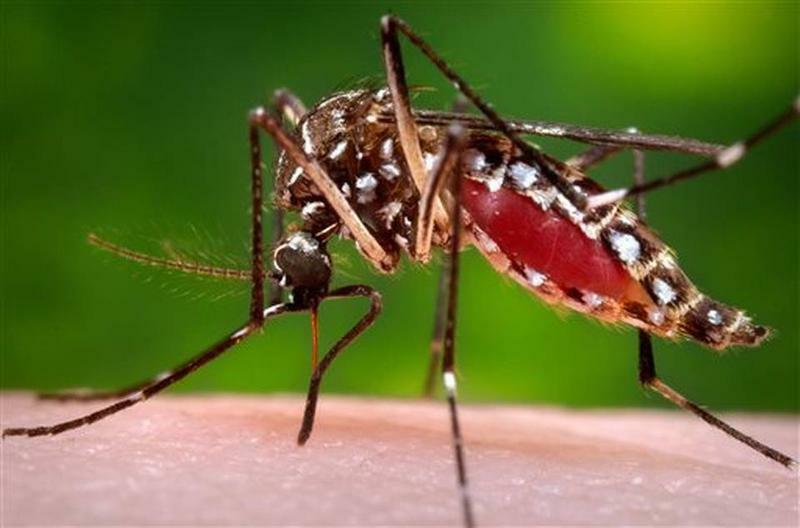 Florida has had 66 reported cases of the mosquito-borne Zika virus this year, with the number increasing slightly during the past three weeks, according to information posted on the state Department of Health website. The 66 cases reported as of Tuesday all are considered “travel” related --- generally meaning people were infected with the virus elsewhere and brought it into the state. The total was up from 62 on Aug. 13. 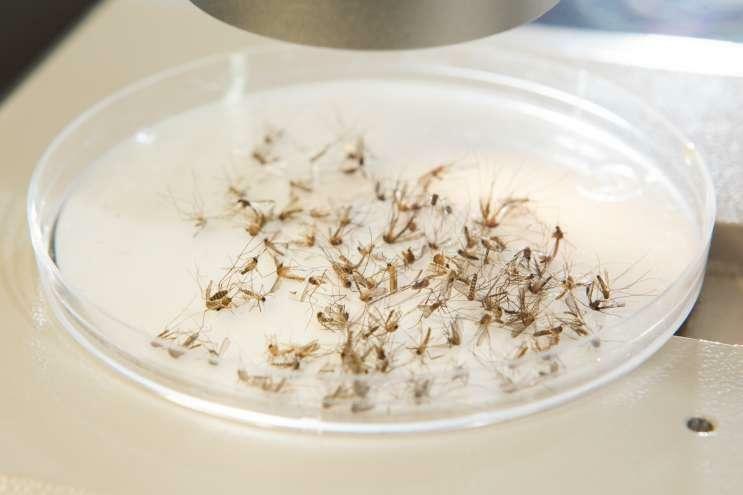 A deadly chemical that targets baby mosquitoes is much more effective when attacking Zika virus than traditional insecticides, according to a new study. 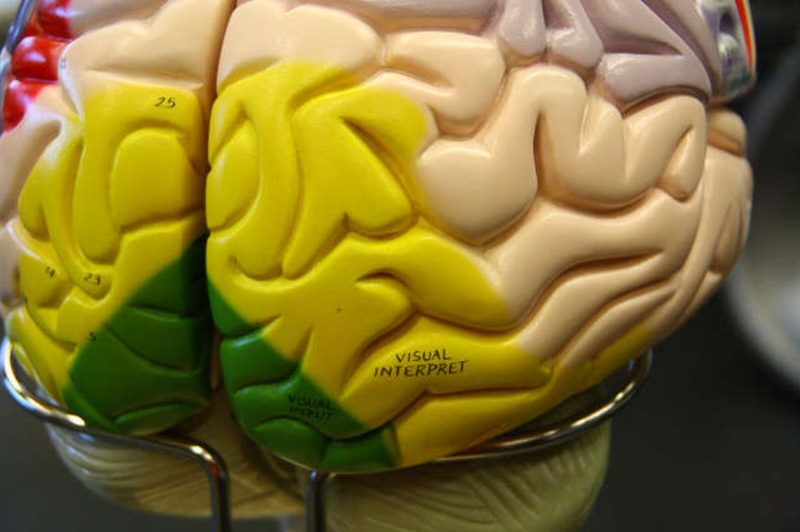 A new treatment with the Zika virus might be able to target tumor cells in one of the deadliest childhood cancers. 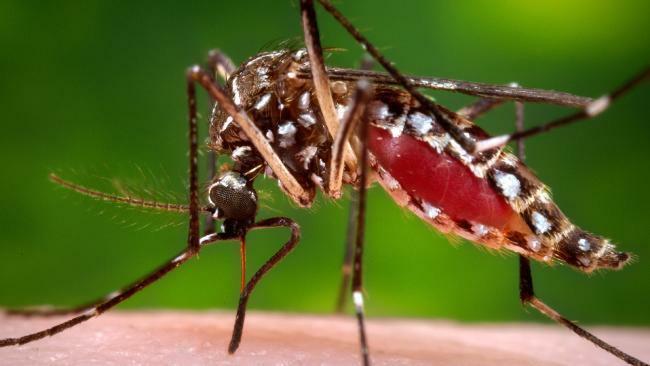 While the number is down from the past two years, Florida has had 59 reported cases of the mosquito-borne Zika virus in 2018, according to a state Department of Health website. 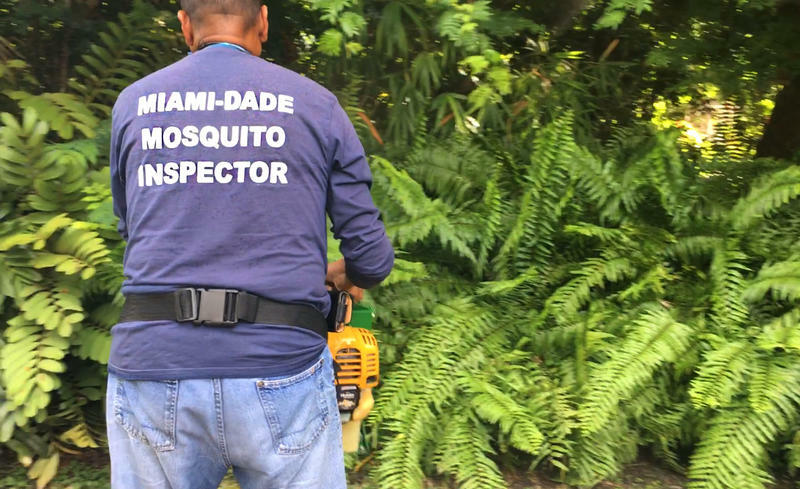 This year, Miami-Dade County's arsenal of mosquito-fighting technology includes traps, spraying backpacks -- and mosquito-eating fish. 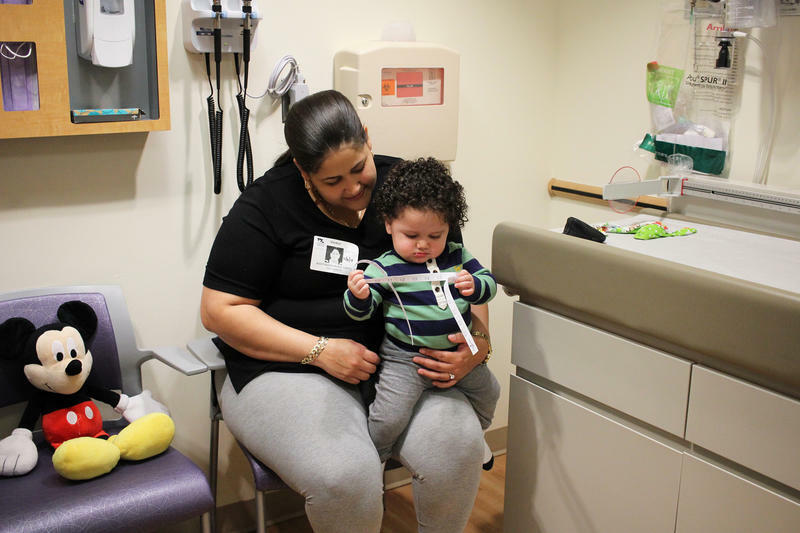 As the Zika virus emerged in the United States two summers ago, researchers from the Annenberg Public Policy Center of the University of Pennsylvania and the Centers for Disease Control and Prevention surveyed more than 12,000 Americans. They asked people what they knew about Zika, and how they were reacting to it. Peak mosquito season is coming and Miami-Dade County officials say they are ready to fight it with a new weapon: a bacteria that makes mosquitos sterile. 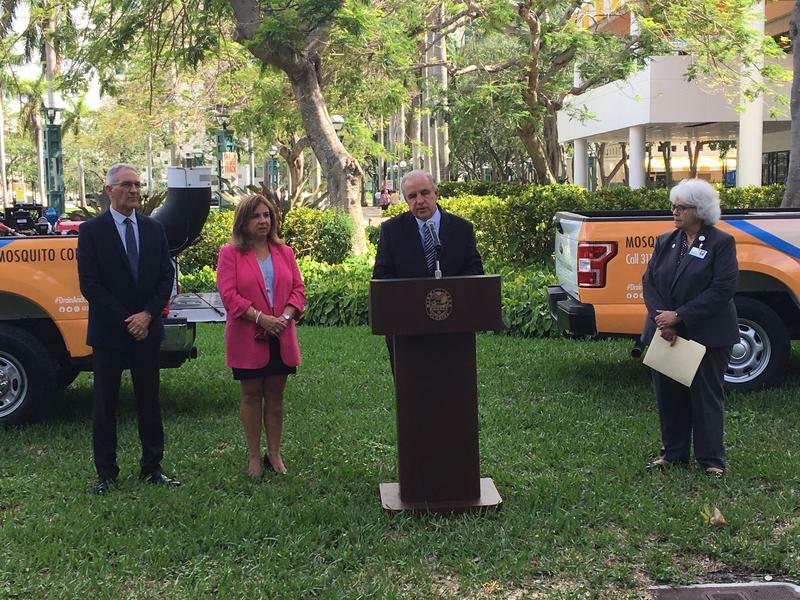 Miami-Dade County Mayor Carlos Giménez said in a press conference Wednesday that the county will be using the Wolbachia bacteria to handle the Aedes Aegypti mosquito, which is seen as being primarily responsible for transmitting diseases like Dengue and Zika. 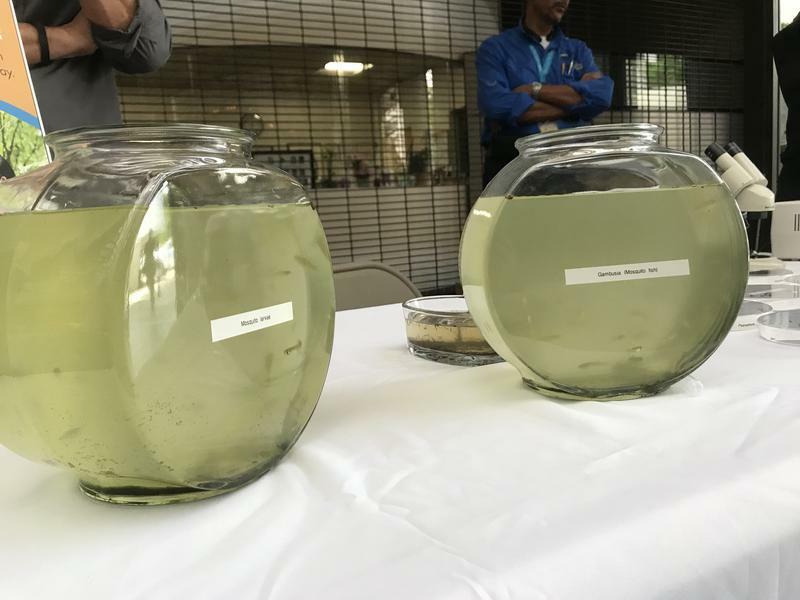 As the rainy season returns — along with the disease-carrying mosquitoes that reproduce in standing water — the public is getting another chance to comment on one proposed method for fighting mosquitoes. Tick-borne illnesses have more than doubled in the United States over the past decade. 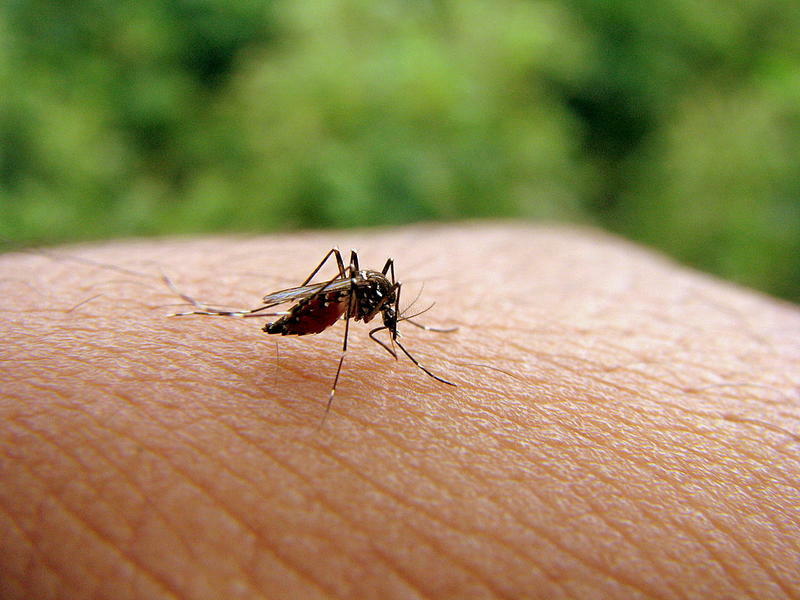 Lab-bred mosquitoes are flying in South Miami. 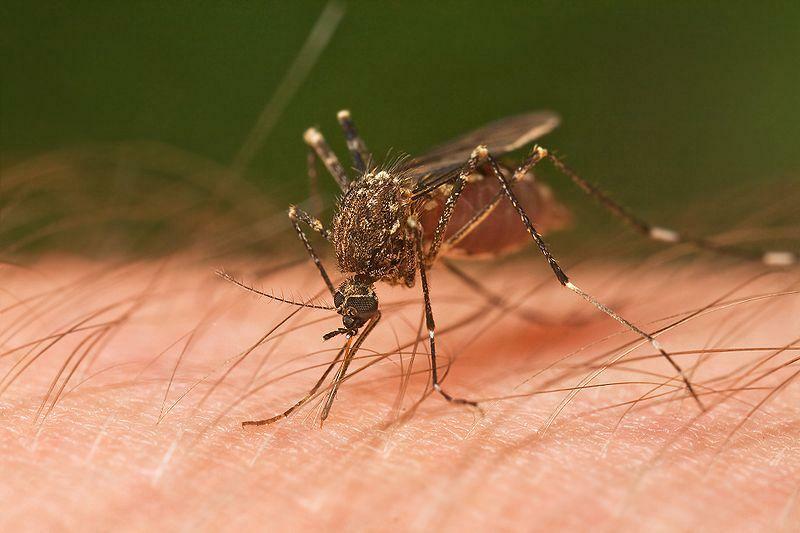 It’s the latest effort to stop the type of mosquito that spreads the Zika virus. Thousands of bacteria-infected mosquitoes will be flying near Miami to test a new way to suppress insect populations that carry Zika and other viruses. Florida has had 200 cases of the Zika virus in 2017, with most stemming from people who contracted the disease elsewhere and brought it into the state, according to information posted on the Florida Department of Health website.